BALTIMORE, MARYLAND – September 30, 2018 – Comic creative professionals, publishers, retailers, and fans came together Saturday night, September 29, 2018 to socialize, dine, and experience the comic book industry celebrating recognition of their peers, co-workers, and competitors at the 2018 Mike Wieringo Comic Book Industry Awards. and Valiant Entertainment; Friendship Sponsor Drawn and Quarterly; and Gift Bag Sponsors Abrams ComicArts, Action Lab Entertainment, Archie Comic Publications, BOOM! Studios, Dark Horse Comics, Diamond Comic Distributors, Harper Collins, IDW Publishing, Lion Forge, Scholastic, Shire Post Mint, TokyoPop, and Valiant Entertainment. The banquet and awards ceremony honoring nominees and winners in professional and fan categories was hosted by the Baltimore Comic-Con and Cards, Comics & Collectibles. 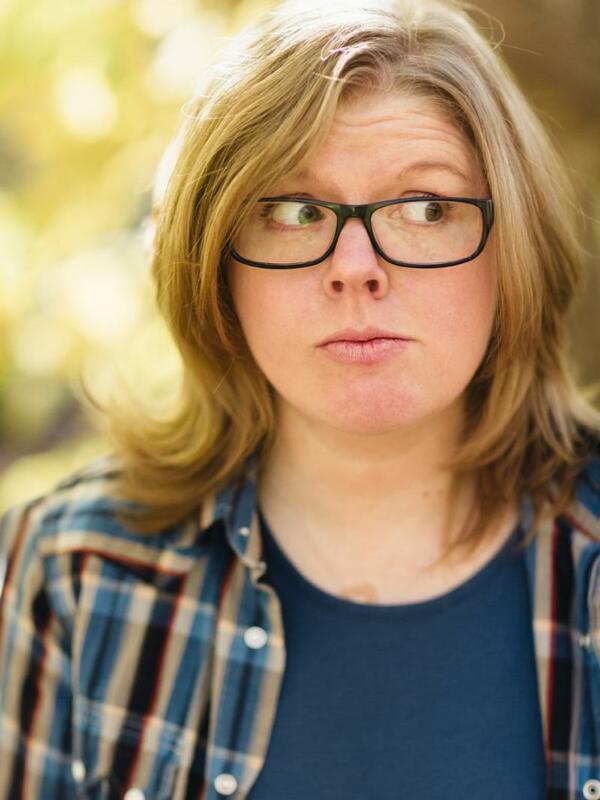 The Ringo Awards was honored to present Katie Cook, known as cartoonist of Nothing Special and the multiple award-nominated Gronk, as well as writer on IDW’s My Little Pony: Friendship is Magic and artist on Marvel’s Spider-Man, as the 2018 keynote presenter at the event. A very special thanks go to the sponsors who donated items to the 2018 Ringo Awards Gift Bags, including Abrams ComicArts, Action Lab Entertainment, Archie Comic Publications, BOOM! Studios, Dark Horse Comics, Diamond Comic Distributors, Harper Collins, IDW Publishing, Lion Forge, Scholastic, Shire Post Mint, TokyoPop, and Valiant Entertainment. In addition, the Baltimore Comic-Con would like to thank those individuals who presented at this year’s award ceremony, including: Keynote speaker Katie Cook; Christie Blanch and Thom Zahler; David and Julia Petersen; Denys Cowan; Jenny Frison and Ramona Fradon; Rob Stull and Gus Vazquez; Louise Simonson; Jeff Parker and Karl Kesel; and Todd Dezago, Craig Rousseau, Mark Waid, and Matt Wieringo. We would also like to thank John Gallagher for his contributions to our program guide for the evening and awards ceremony presentation.